Link to our care and maintenance page for the Boresnakes. 3/4 length zipper so that it opens out flat. Includes a bonus pull handle. External size ~ 120mm x 120mm x 40mm. 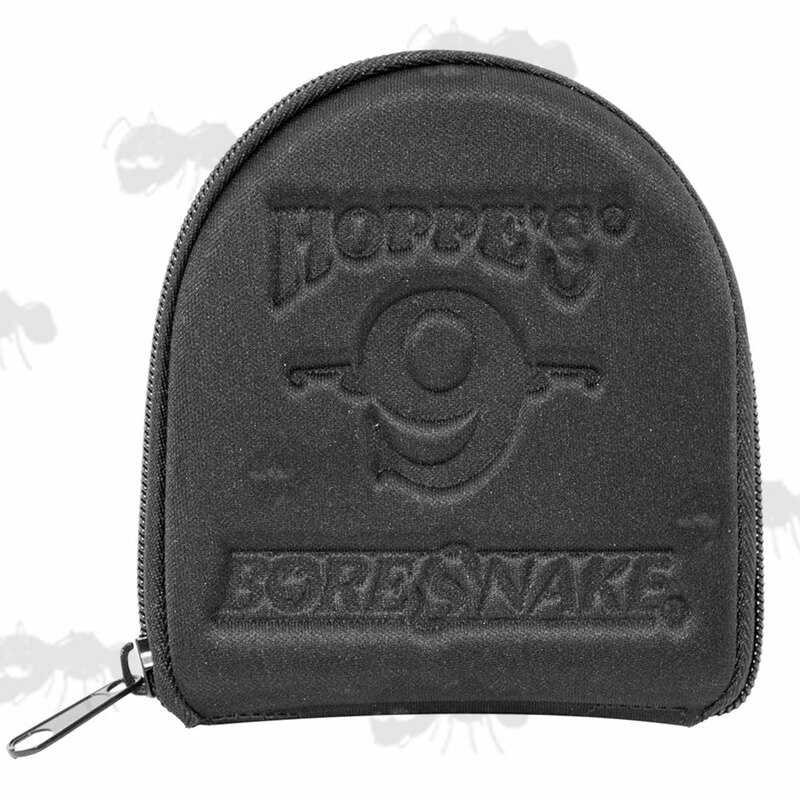 The Hoppe's Boresnake case is a perfect way to keep your BoreSnake from becoming snagged on gear or full of dirt from your shooting bag. 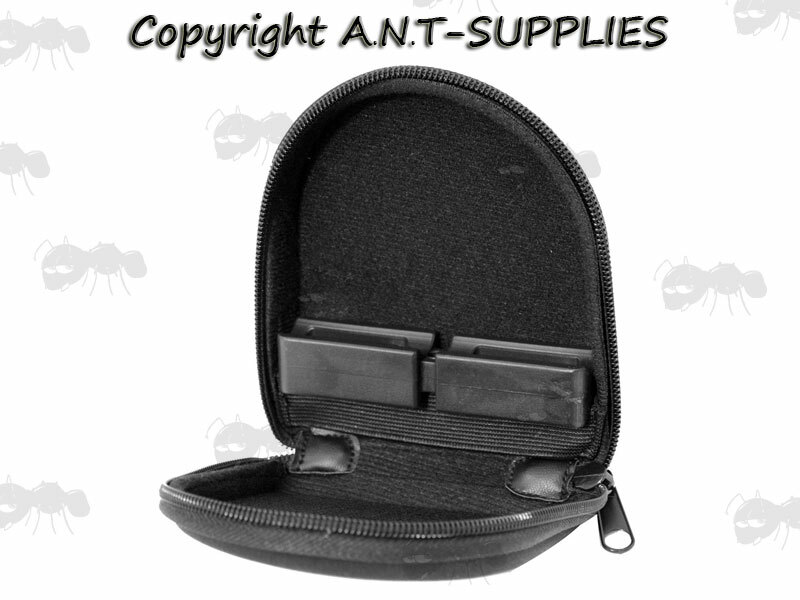 Keeps your Hoppe's Bore Snake securely stored and protected for a longer usage lifetime.